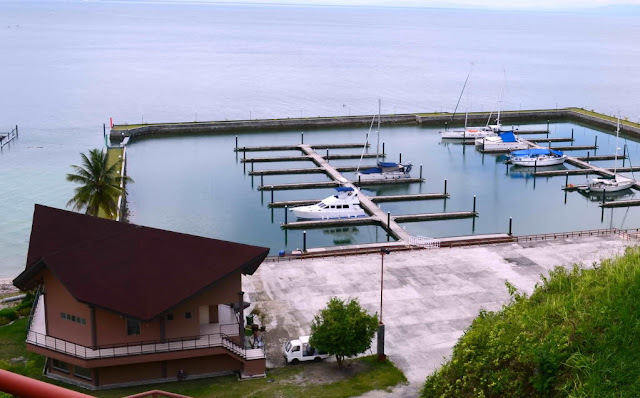 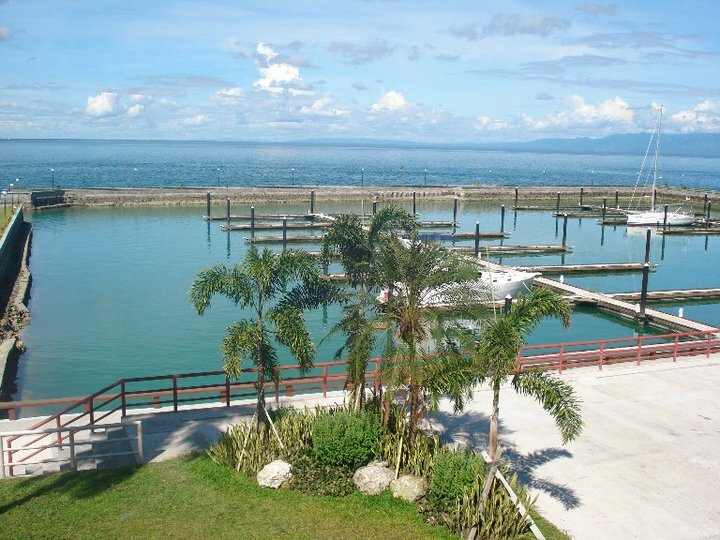 Holiday Oceanview Marina is the first ever of its kind commercial marina and exclusive yacht club membership in Mindanao that provides world class docking and secure mooring facilities for domestic and international yachts and sailboats. 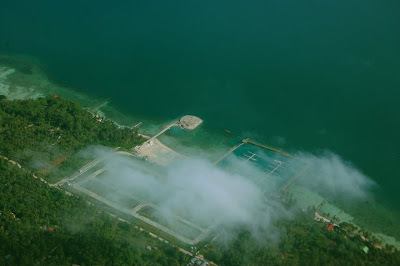 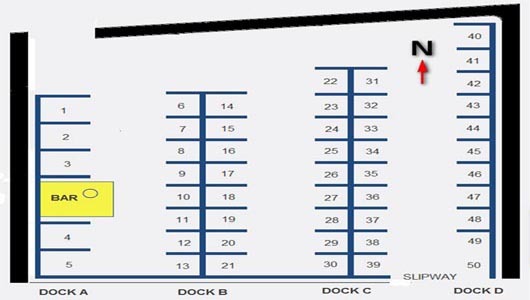 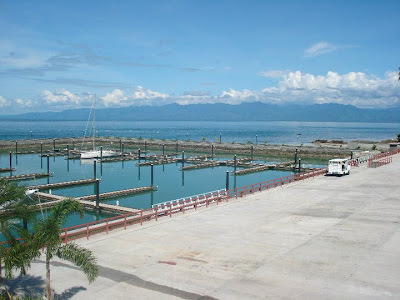 Located in the in very northern tip of Samal Island in Ilihan, Babak District, (7°07.25N, 125°40.36E), the Marina has 110 parking slips for sailboats and can accommodate yachts ranging from 9.76 meters to 20 meters long. The facility is complete with water and power connections, showers, laundry area, a pump-out station, a convenience store, and a one-stop check-in and out facility with Port and immigration officials within the marina. 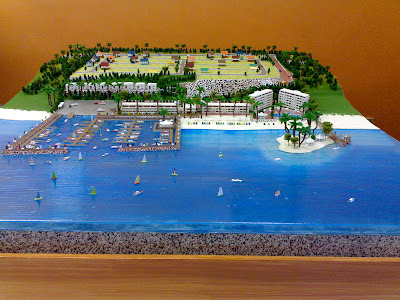 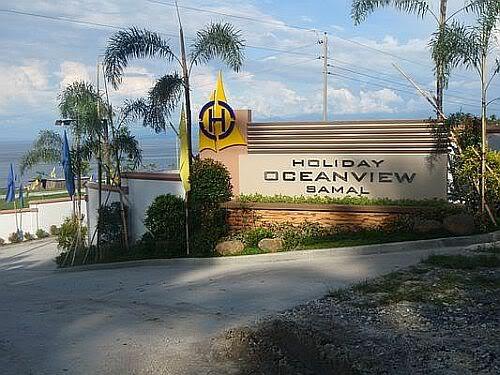 It forms part of the nine-hectare integrated beachfront property consisting of upscale residential townhouses (Oceanview Village), a resort hotel (Oceanview Condotel) and an island spa (Oceanview Resort and Spa) under one complex developed by Holiday Business Group. Holiday Oceanview Marina is complete with supplies and repair facilities. 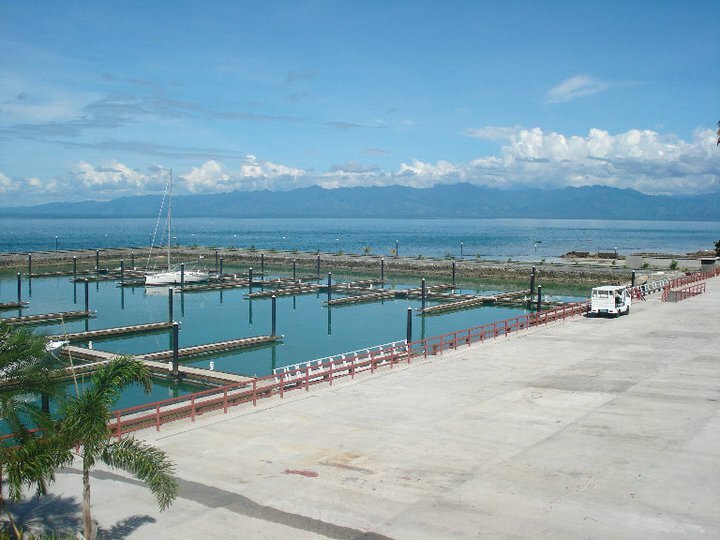 In the slipways, attached to each post are floating pontoons made of Styrofoams customized and imported from the United States. 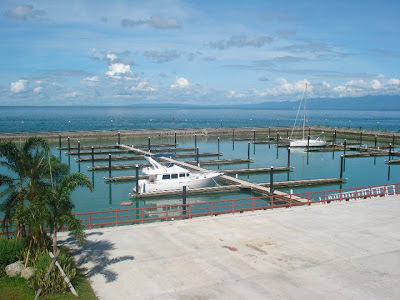 Next to the marina is a parking space for trailers that pull speedboats. 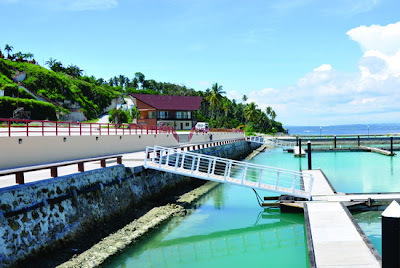 The Marina is the flagship attraction of Holiday Oceanview Samal, a pioneer project of Holiday Properties, the real estate arm of Holiday Business Group (HBG). 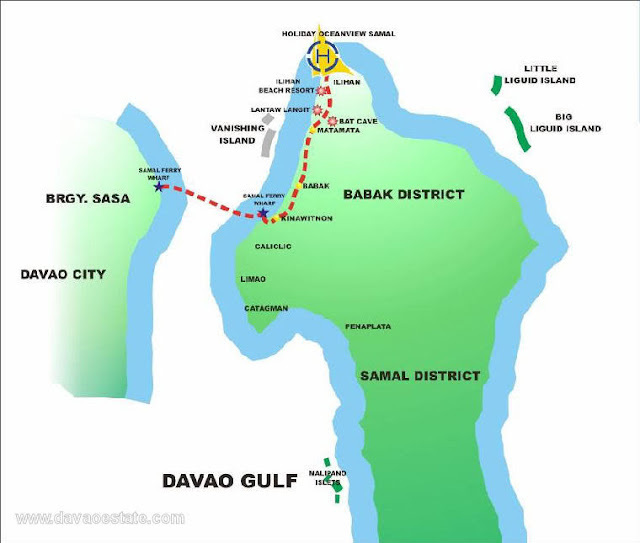 HBG is a diversified conglomerate with business interests in Davao, Samal Islands, Cebu, Zamboanga, General Santos, and Manila. 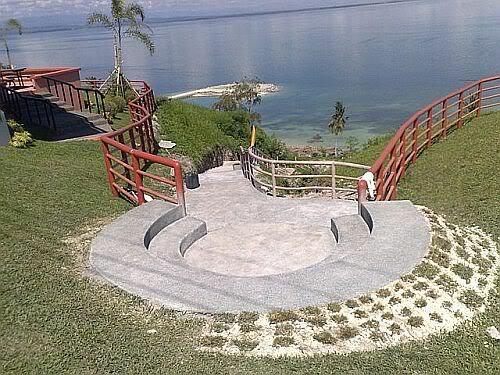 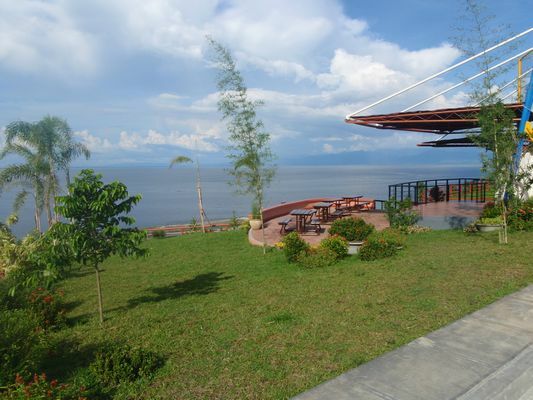 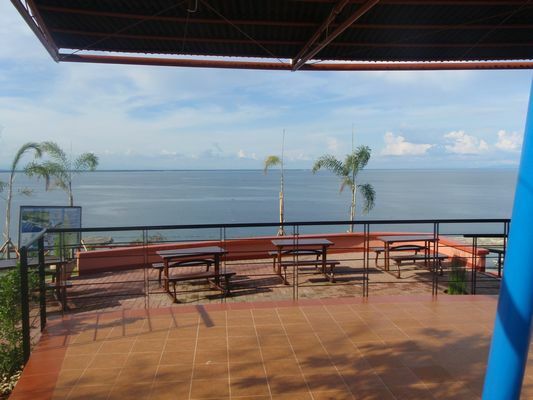 Holiday Oceanview Marina is located in Ilihan, Babak District, Samal Island and the best way to reach the Marina is via a 5-minute ferryboat ride from the Sasa Wharf in Davao City to Samal Ferry Wharf where Holiday Oceanview Samal is less than 20 minutes therefrom. 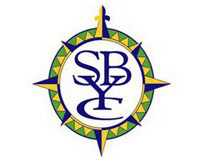 8085 Heather St., Vancouver, B.C.